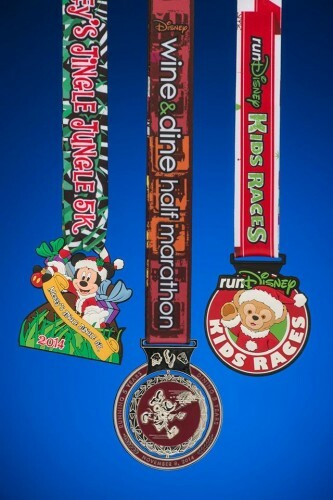 Home » Disney Running » runDisney Races » Wine & Dine Half Marathon Weekend	» 2014 Wine & Dine Half Marathon Weekend Medals Revealed! 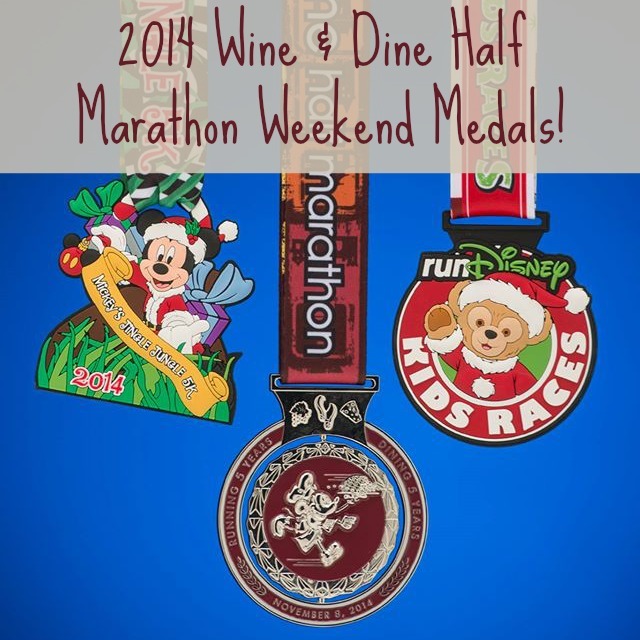 2014 Wine & Dine Half Marathon Weekend Medals Revealed! 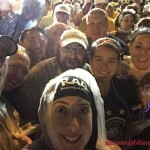 We are now just over 14 weeks away from the 2014 Wine & Dine Half Marathon Weekend! Are you training? I am…well sort of…let’s move on. Today, runDisney revealed the medal designs for the weekend! All 3 medals designs are new this year and include that fab spinner for the 5th Anniversary of the Wine & Dine Half Marathon. 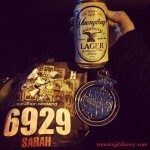 I love the medal, but I have to say I’m not in love with the ribbon…what’s with the orange and yellow?? Also, it looks like Santa Duffy is the theme of the Kids Races so I’m sure he will be there cheering all the kids on! 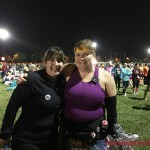 Are you running during Wine & Dine Half Marathon Weekend? 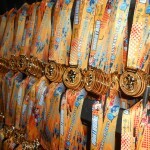 What do you think of the medals?